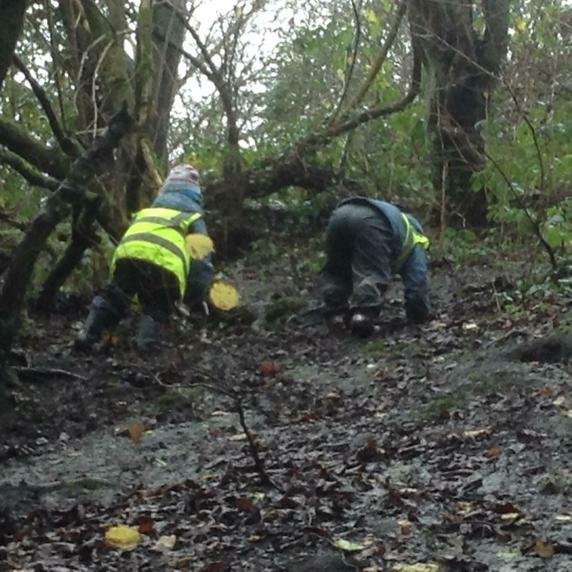 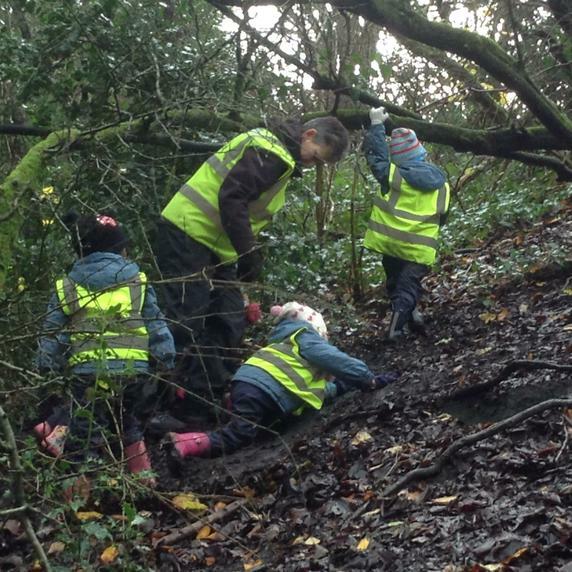 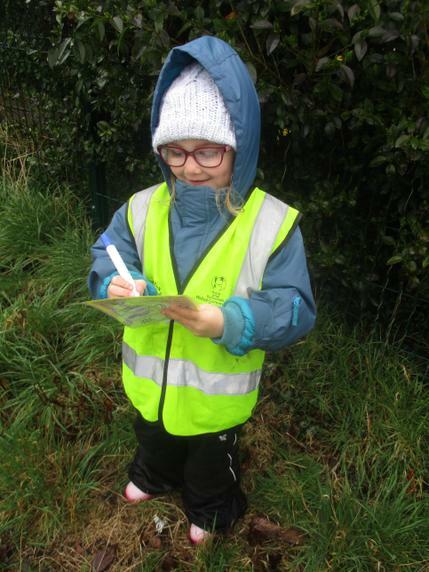 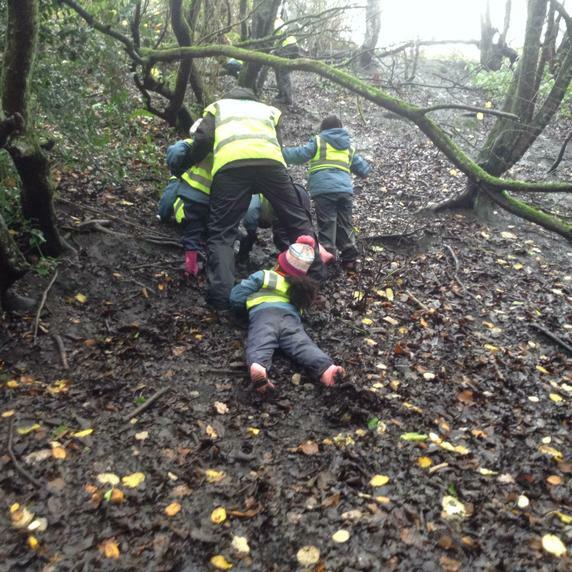 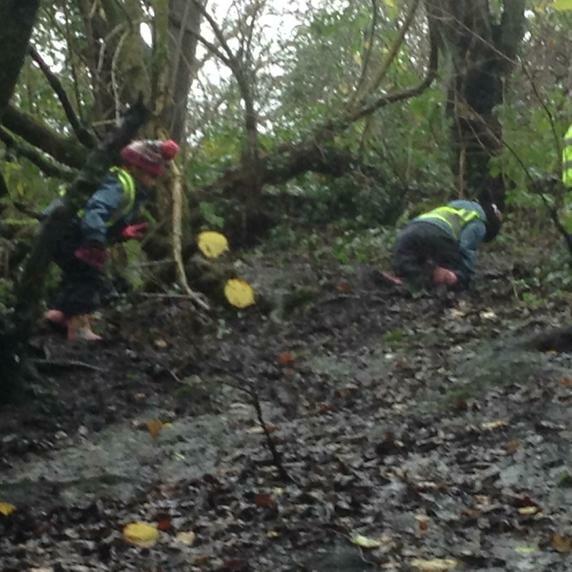 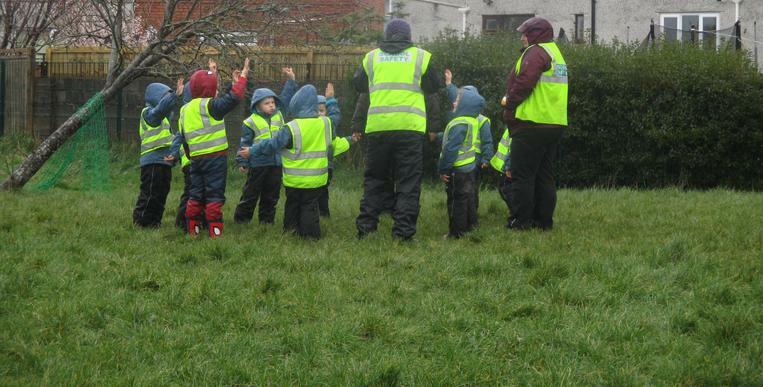 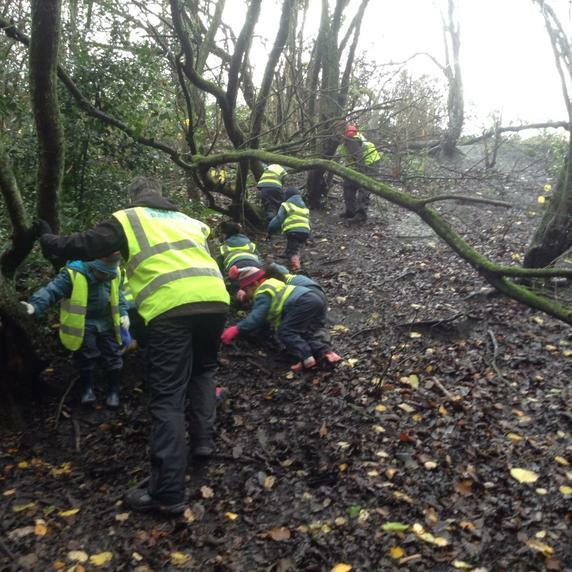 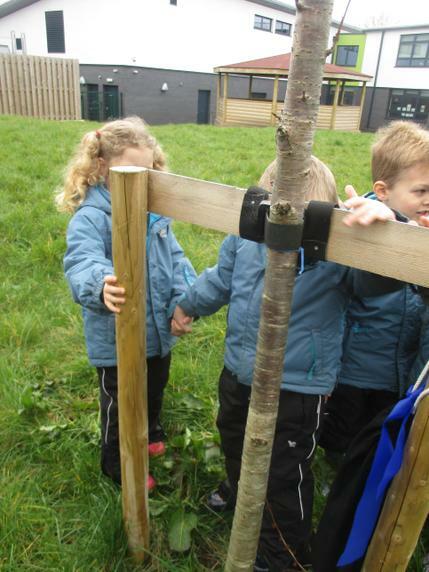 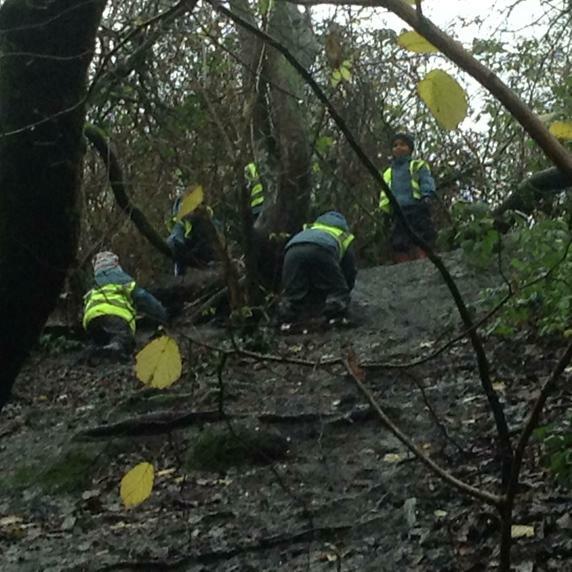 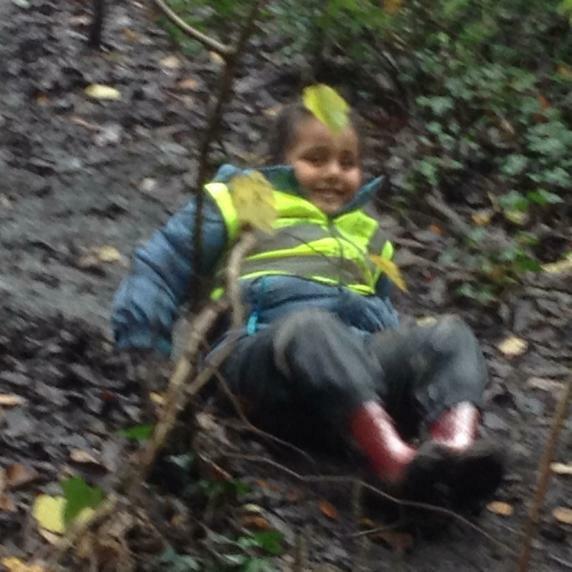 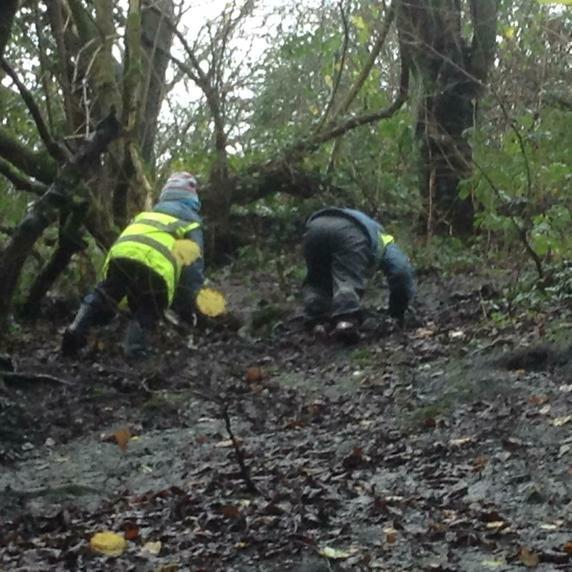 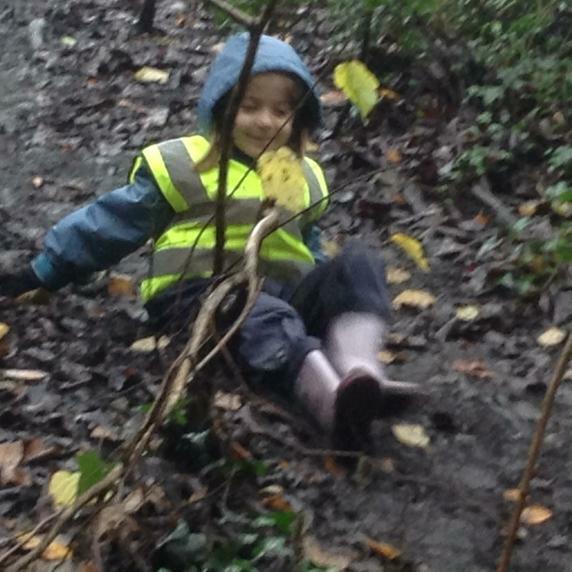 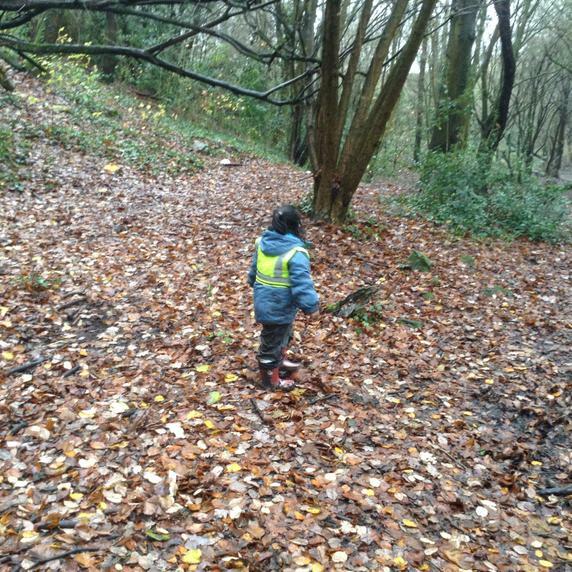 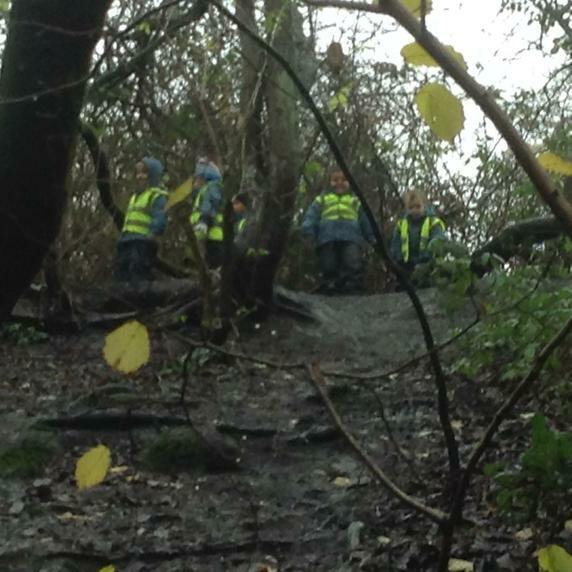 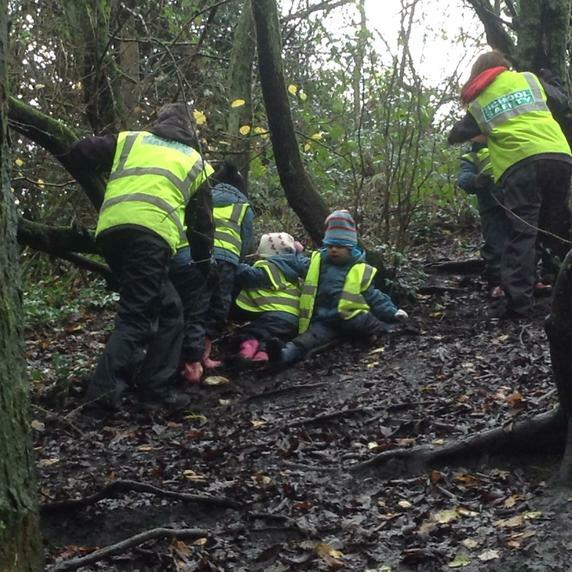 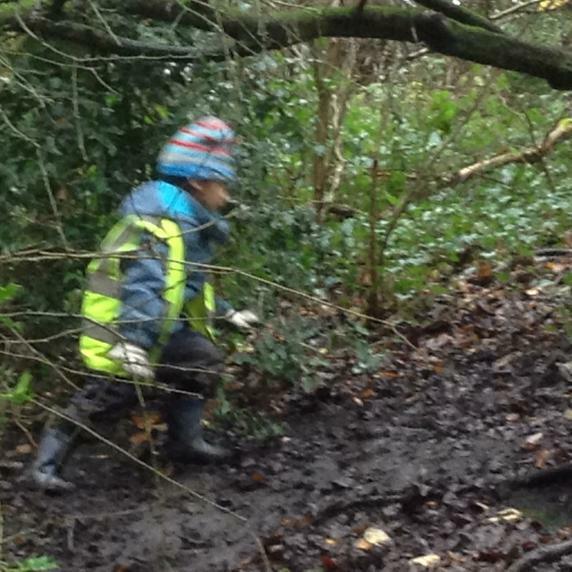 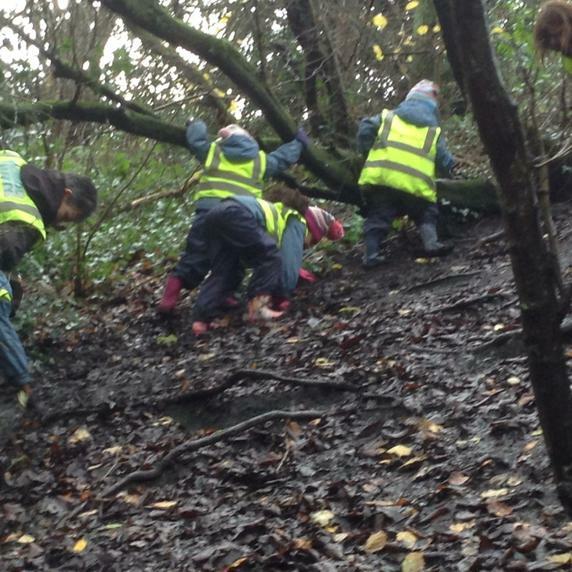 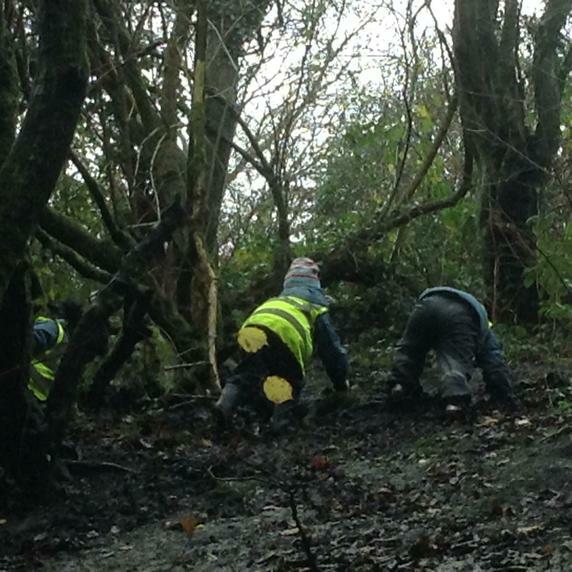 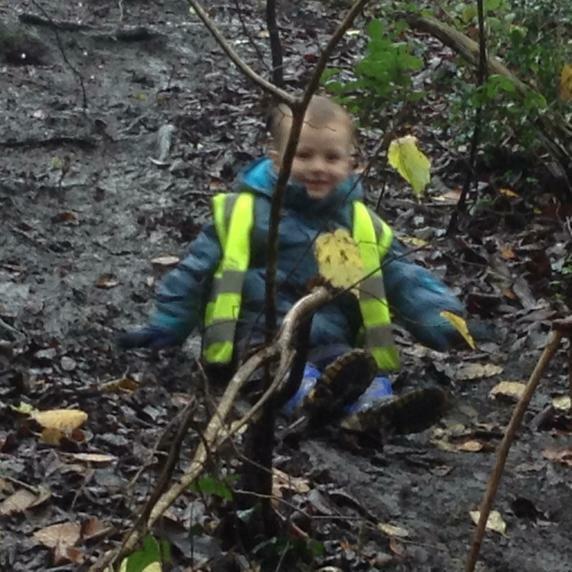 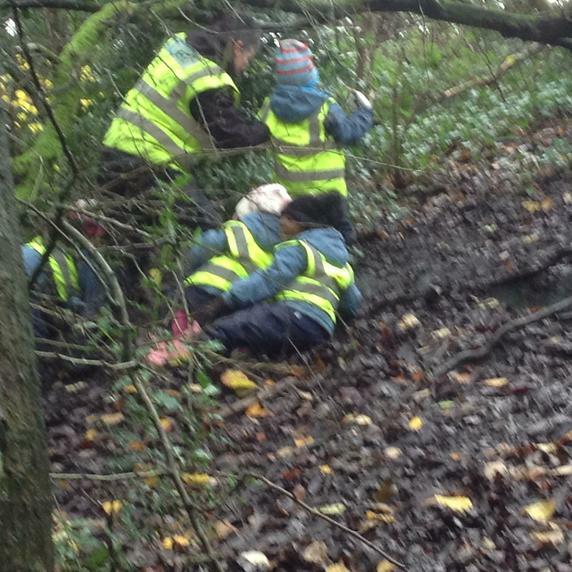 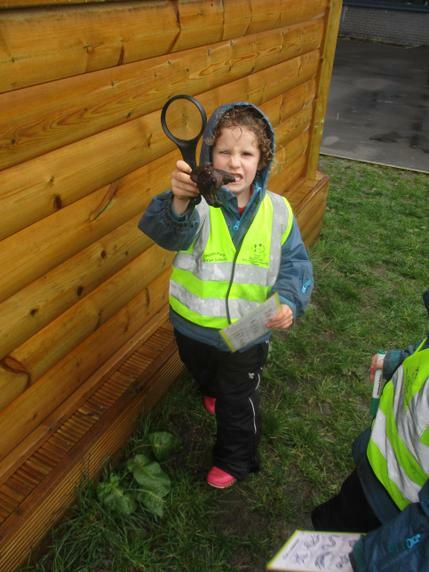 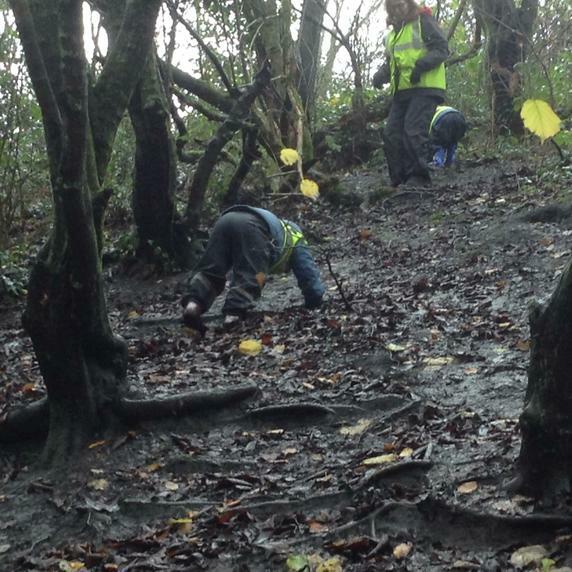 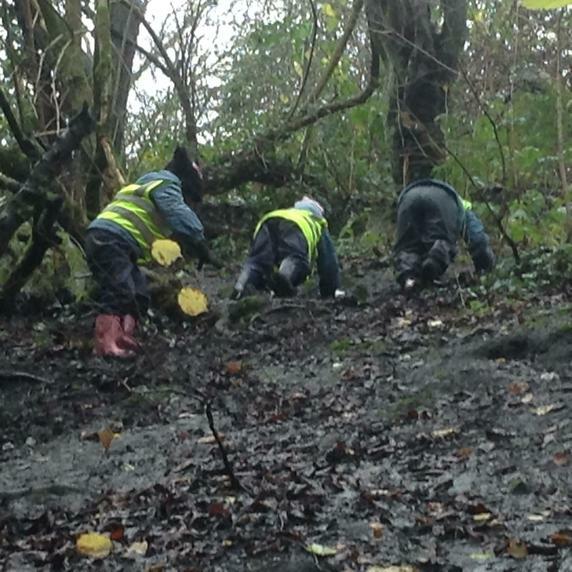 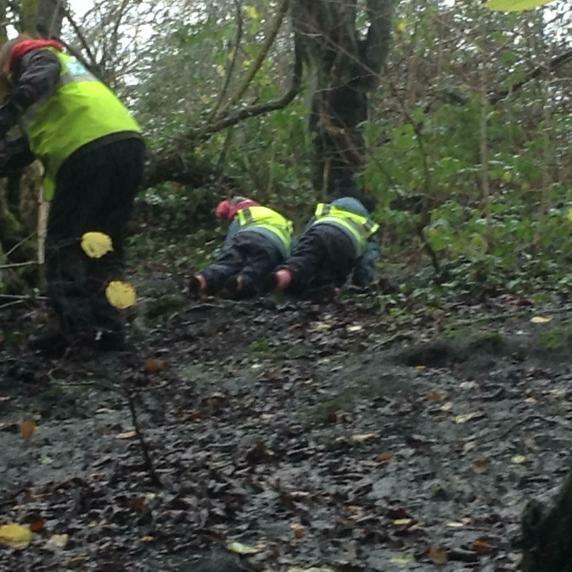 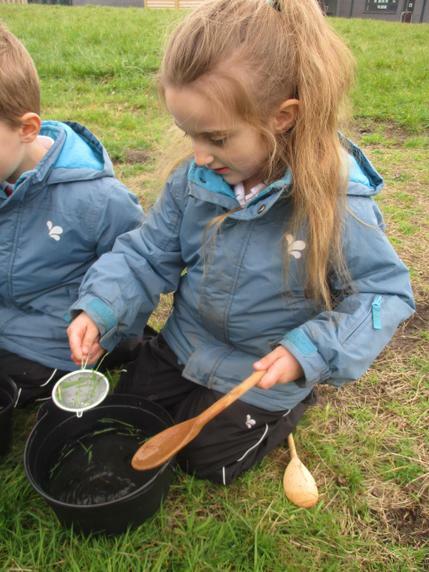 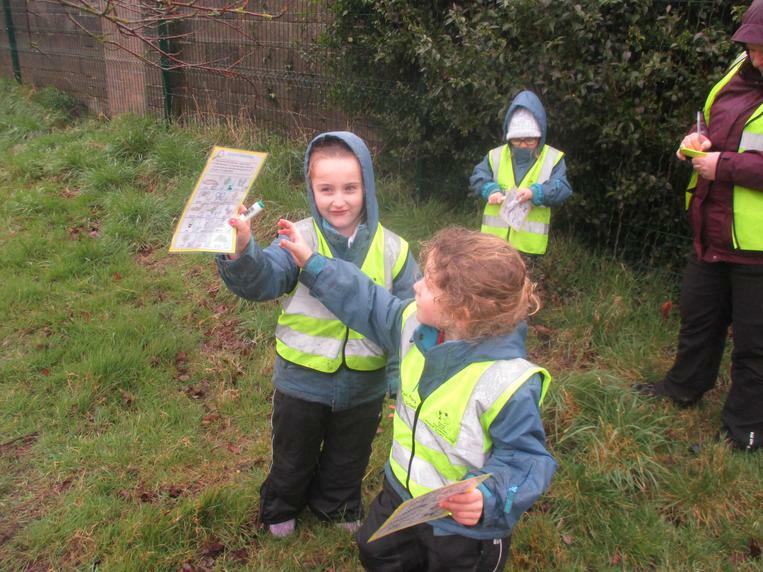 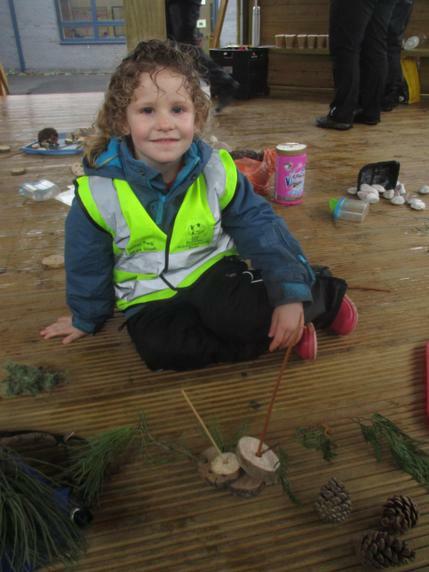 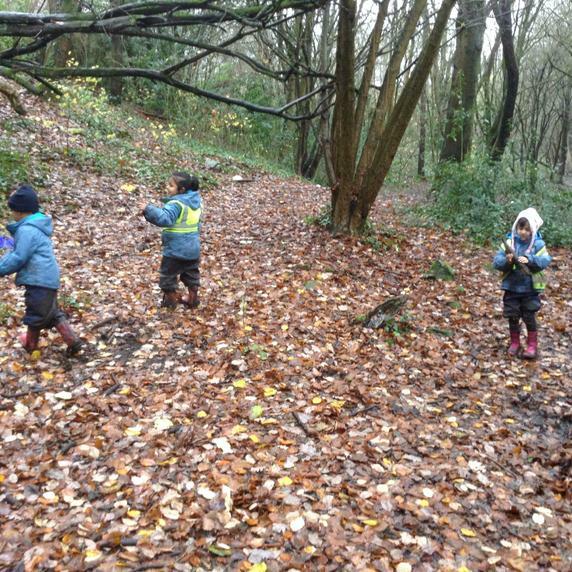 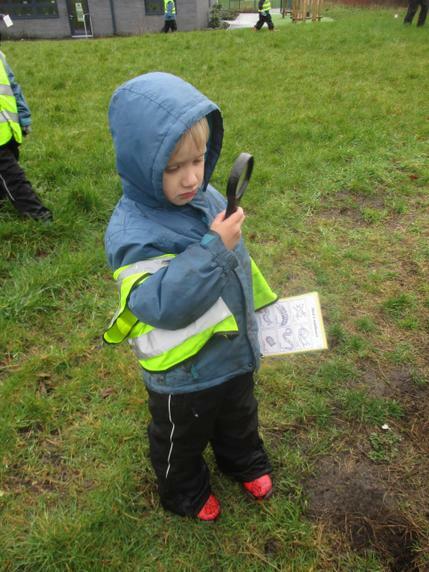 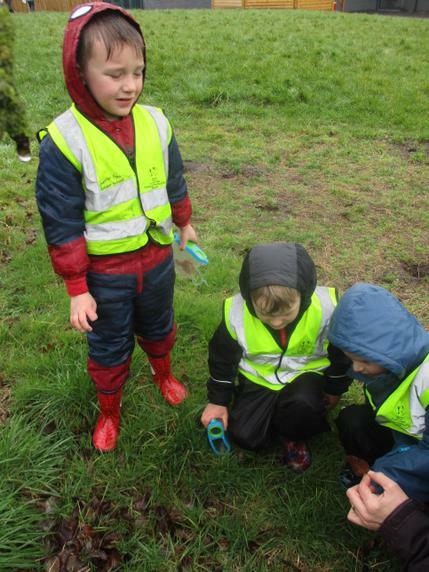 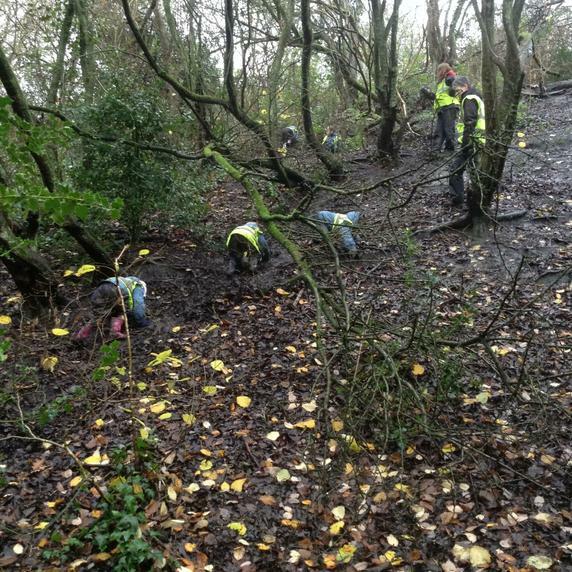 Chester Park Infant School runs this programme to offer children opportunities to enjoy their local woodlands. 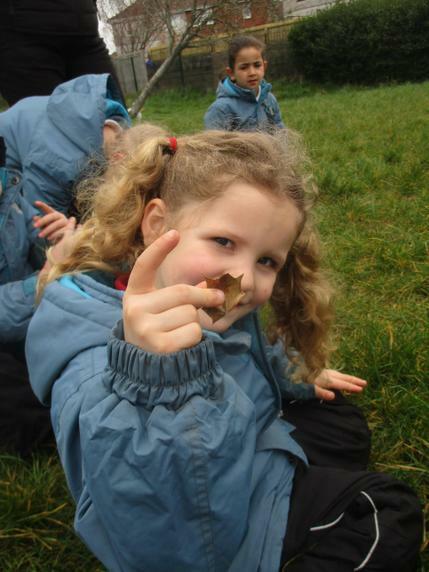 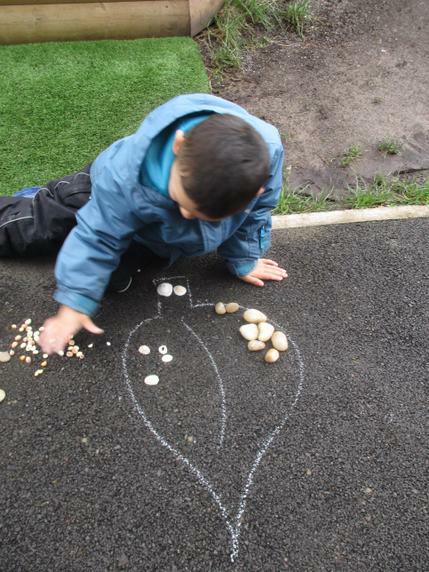 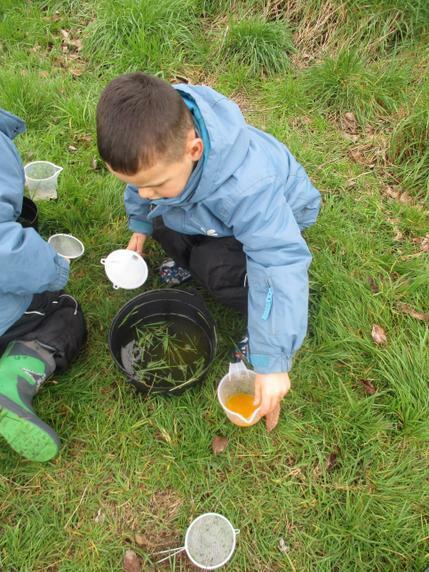 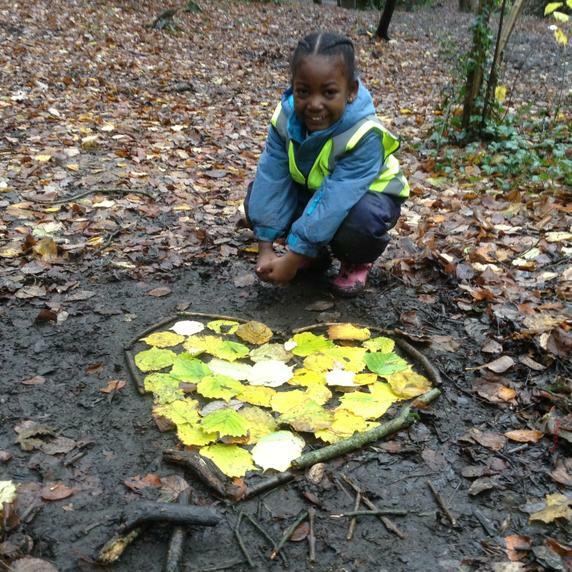 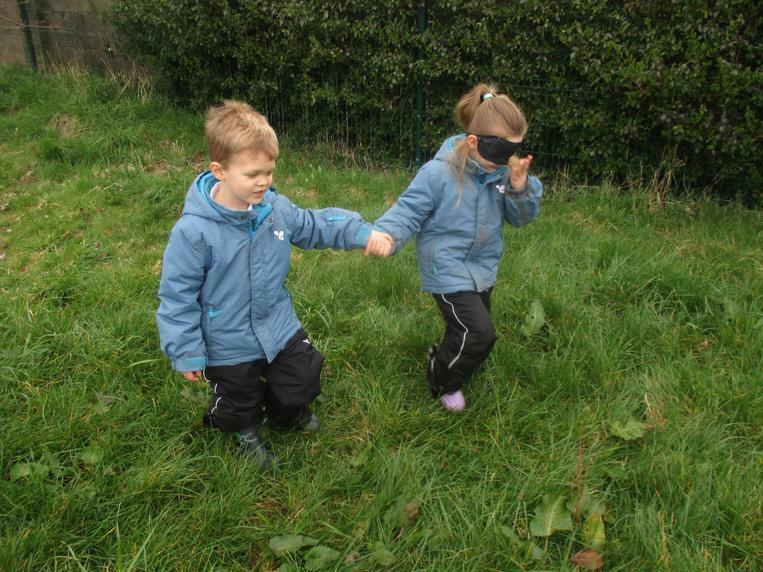 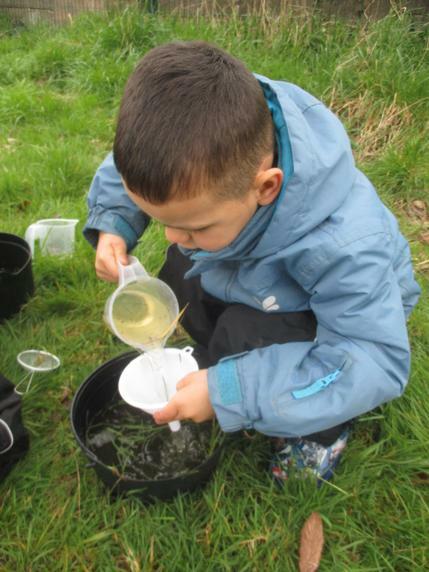 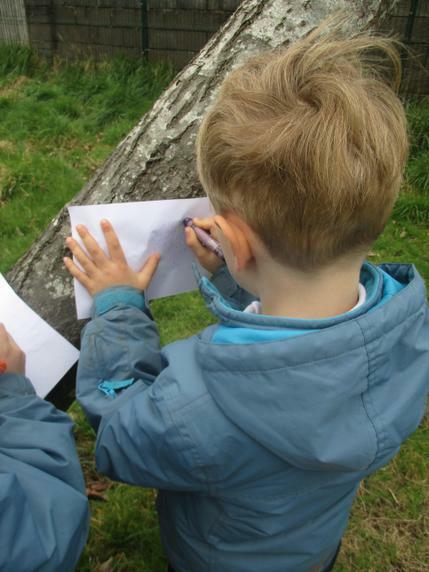 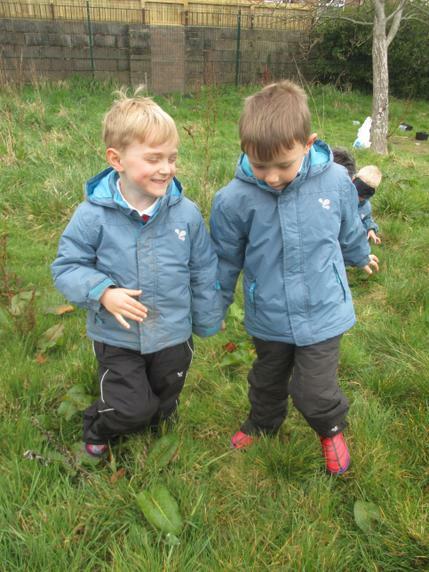 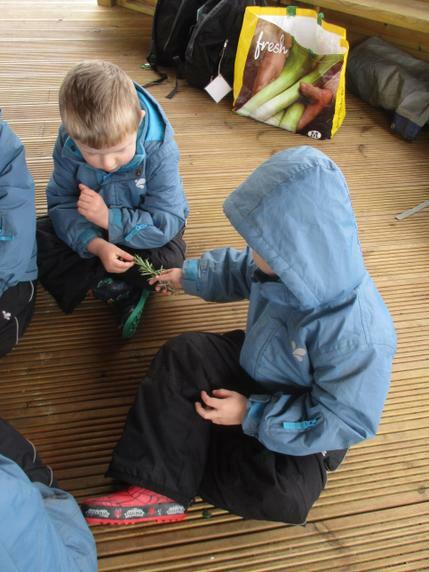 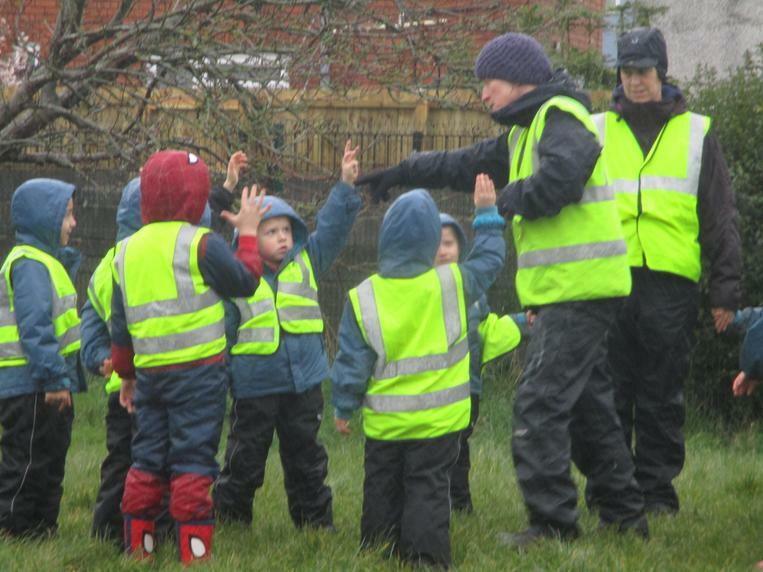 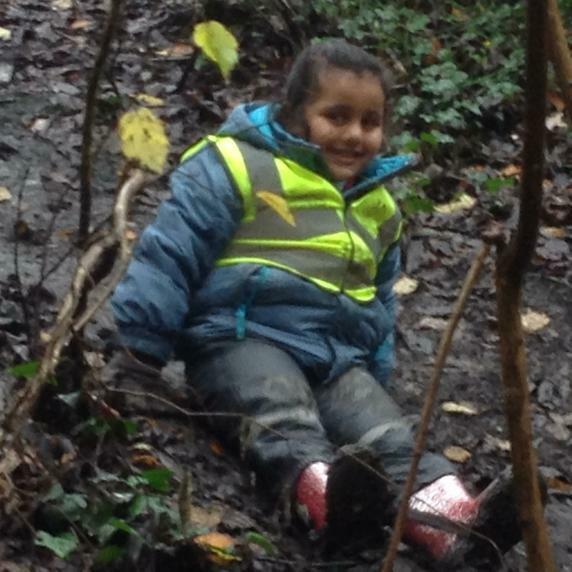 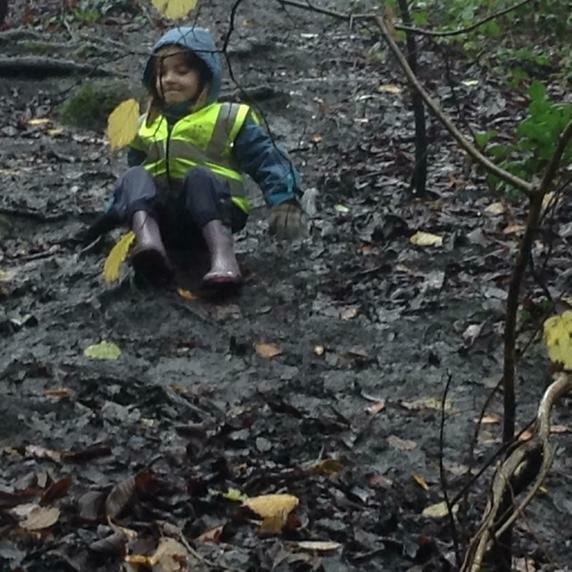 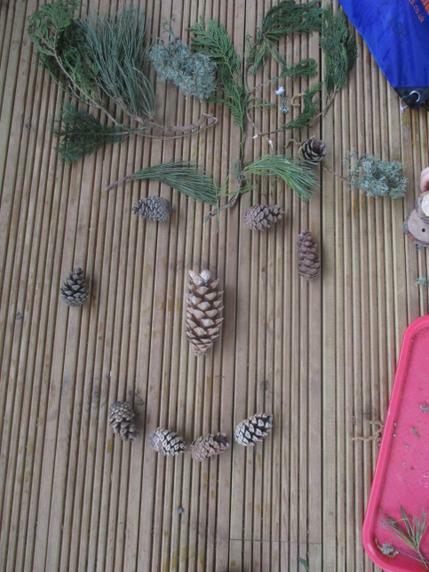 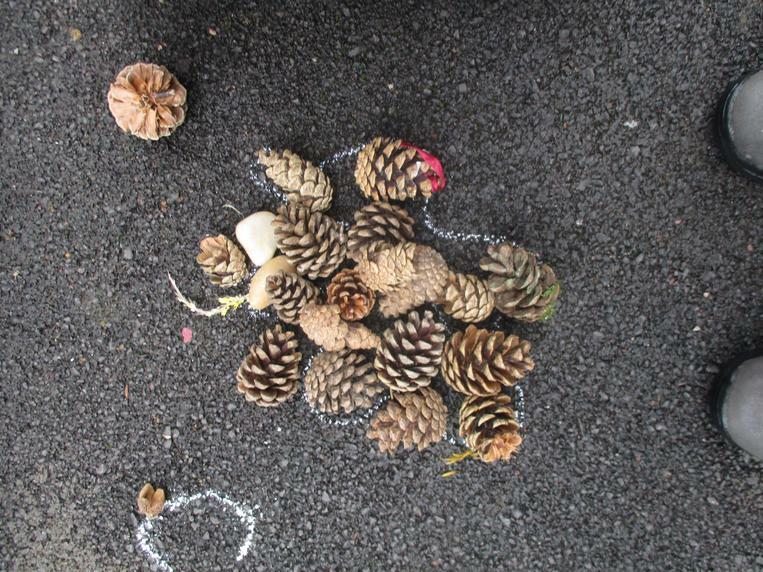 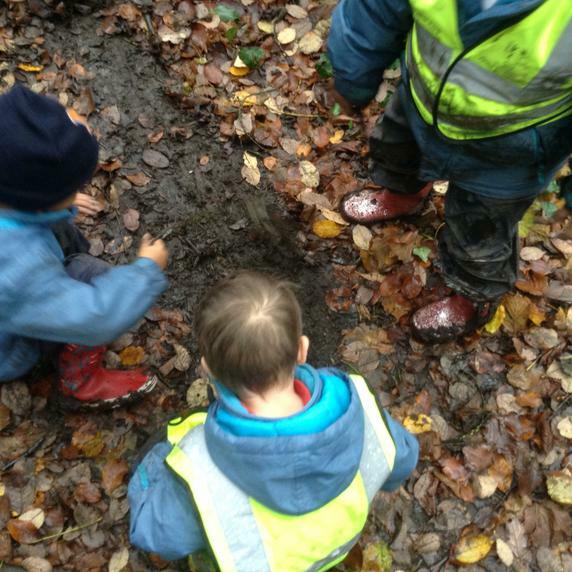 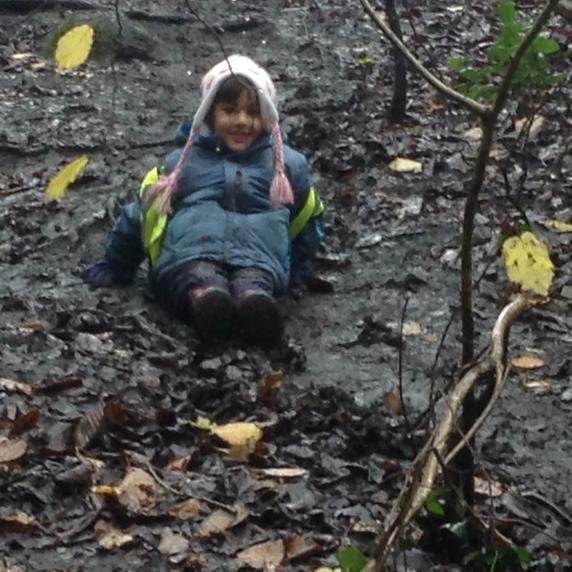 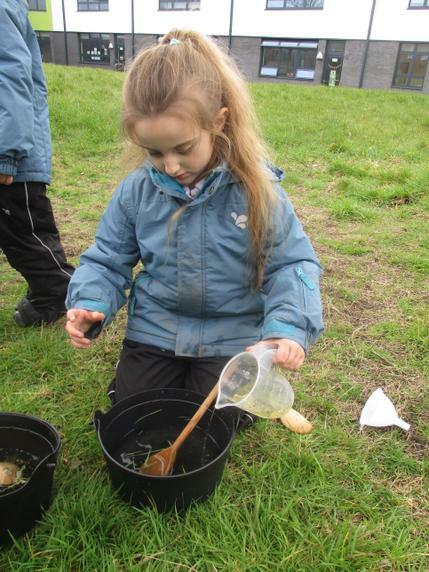 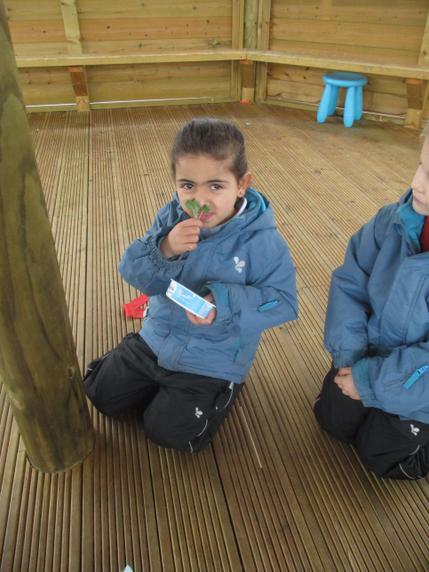 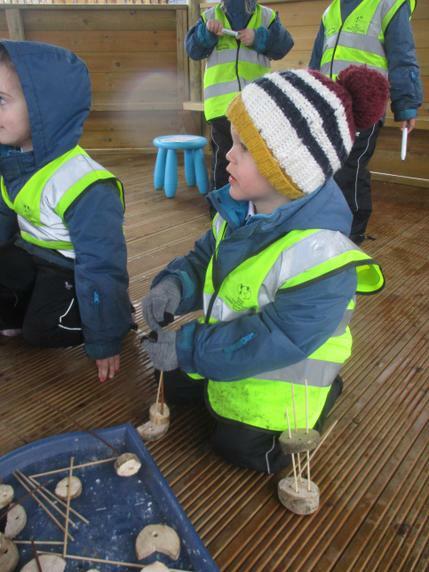 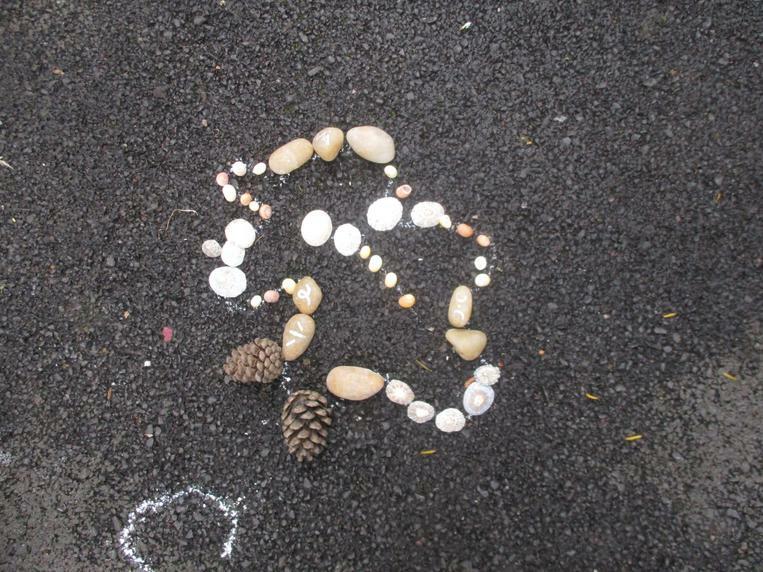 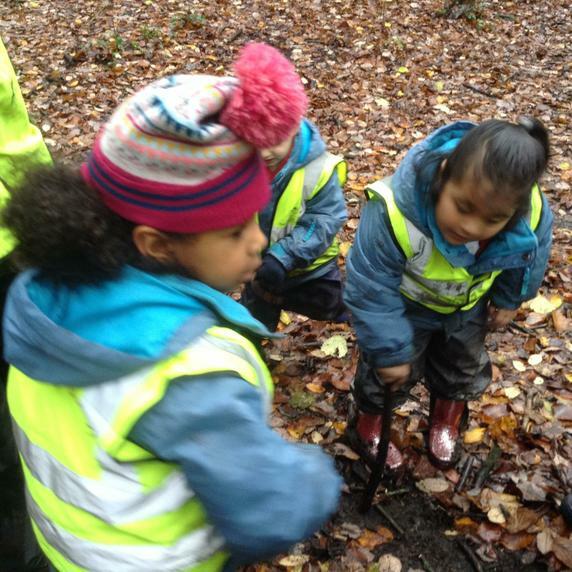 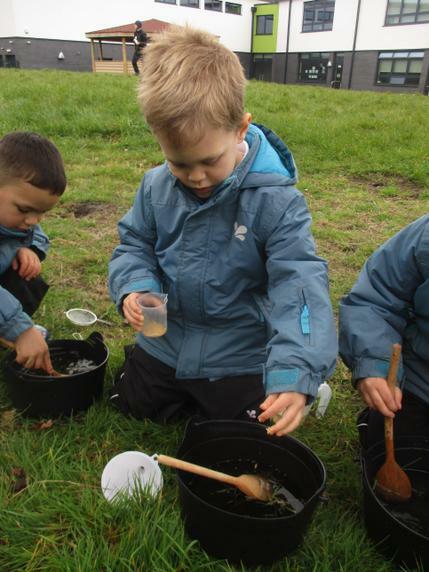 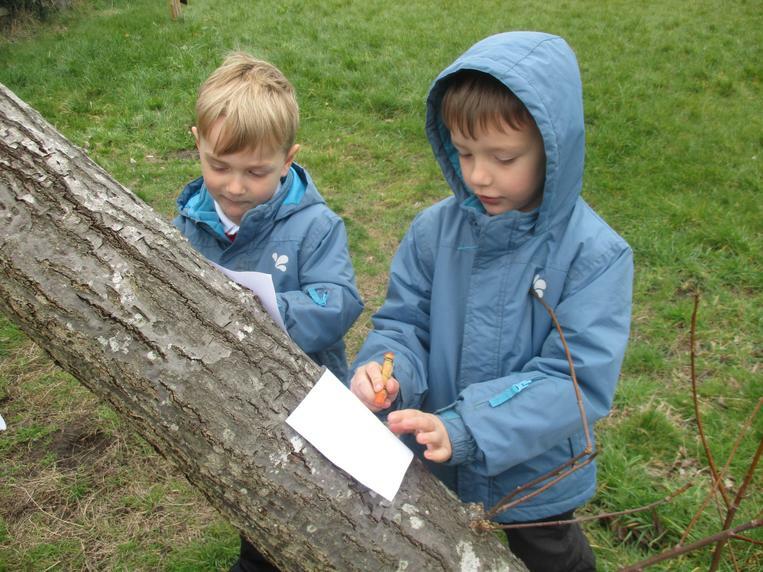 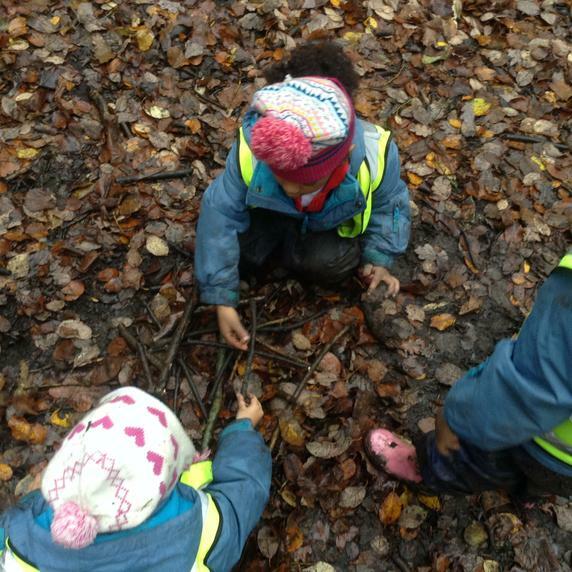 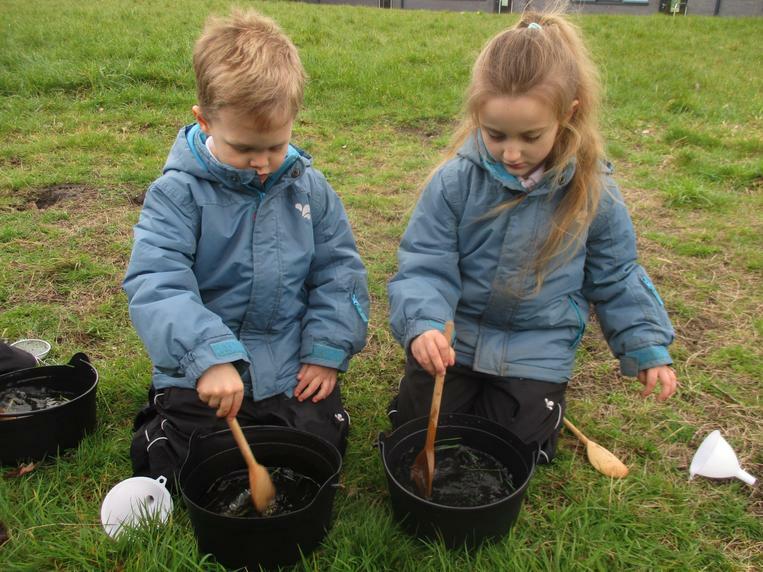 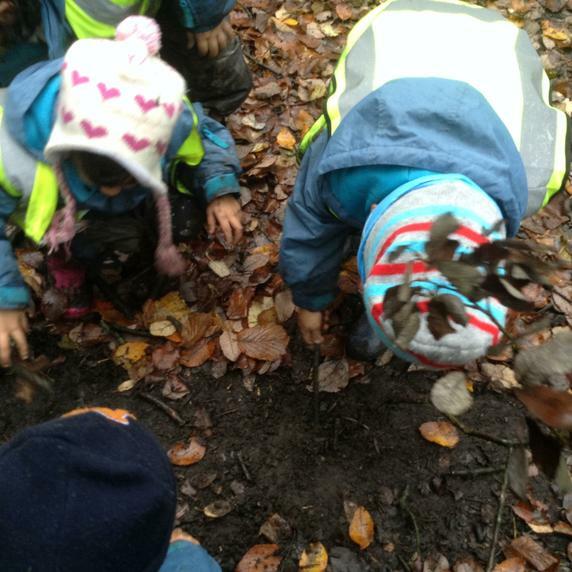 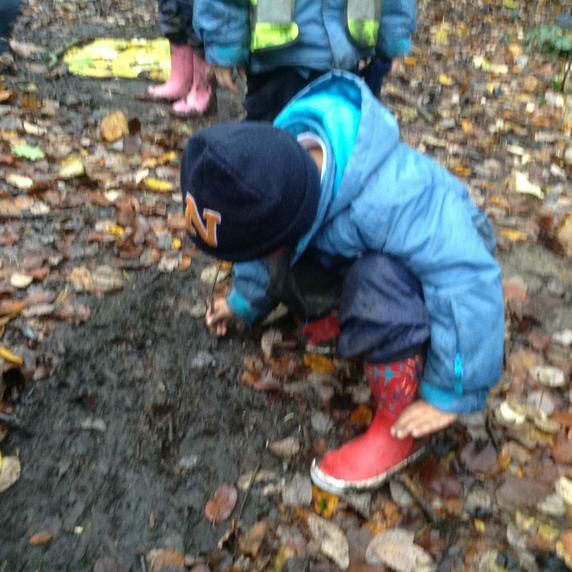 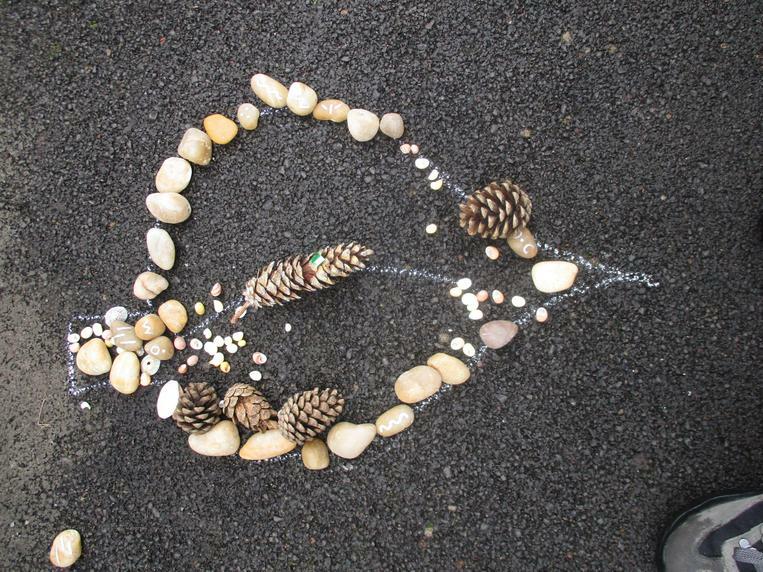 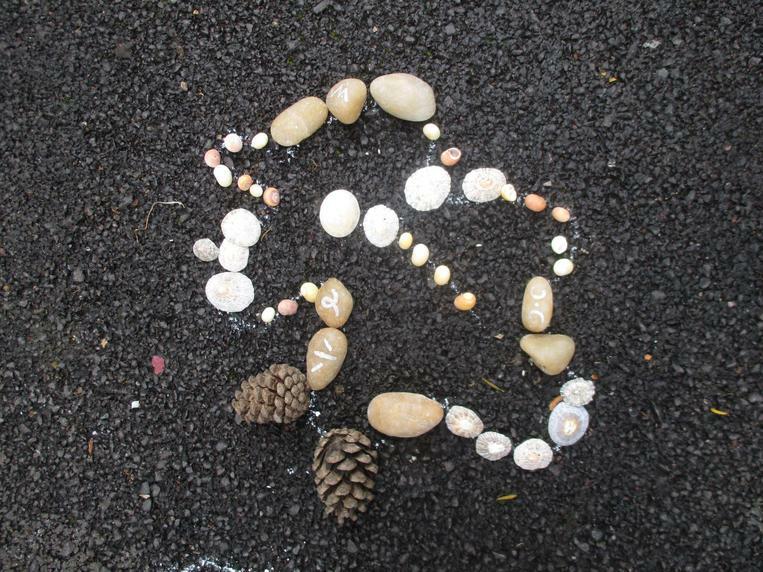 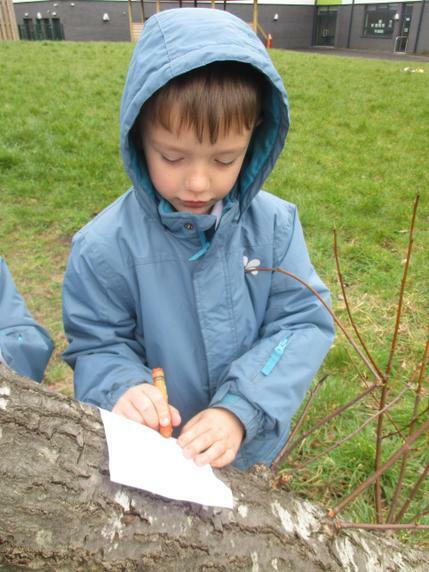 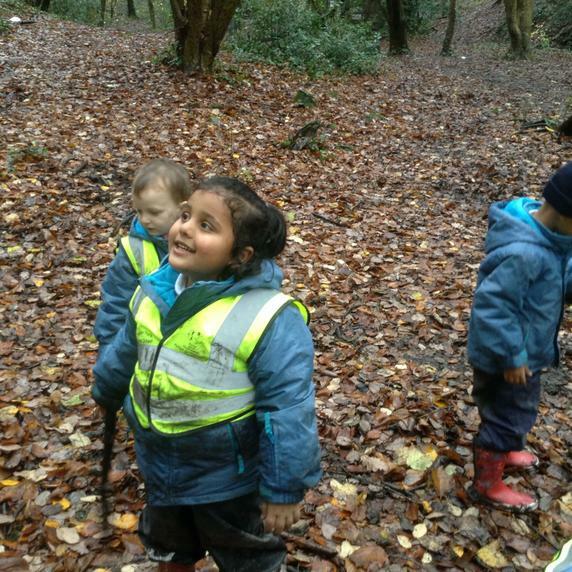 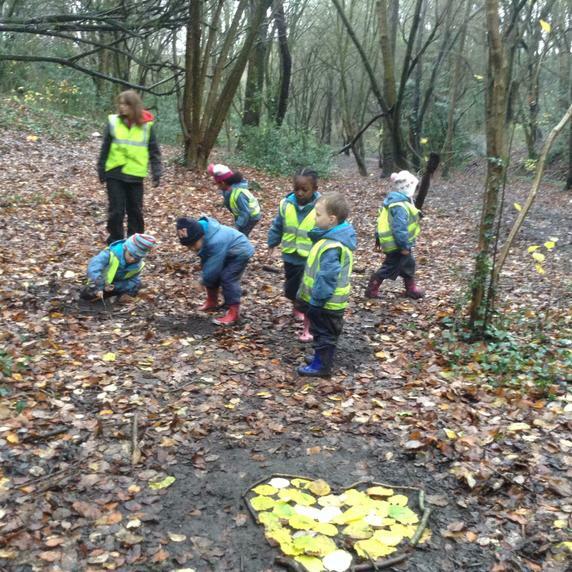 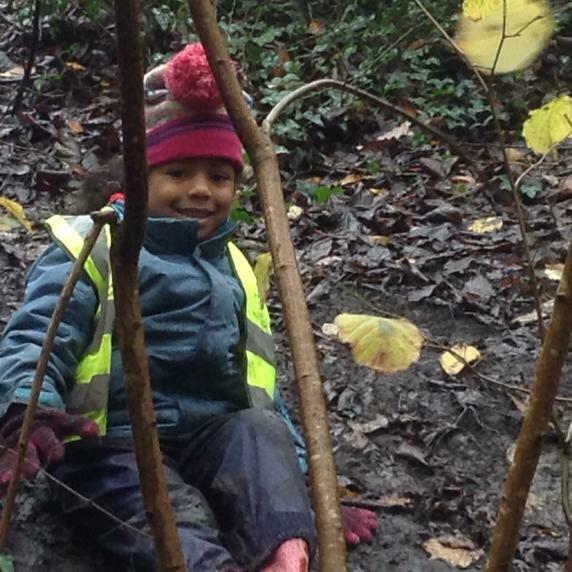 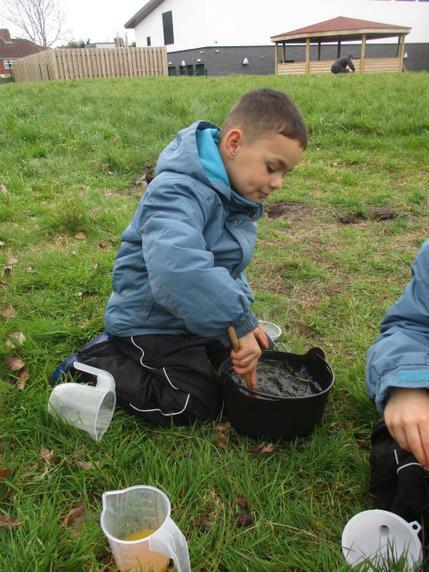 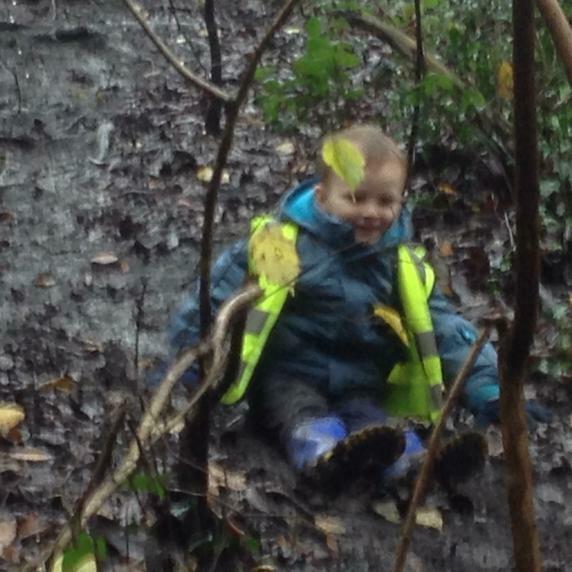 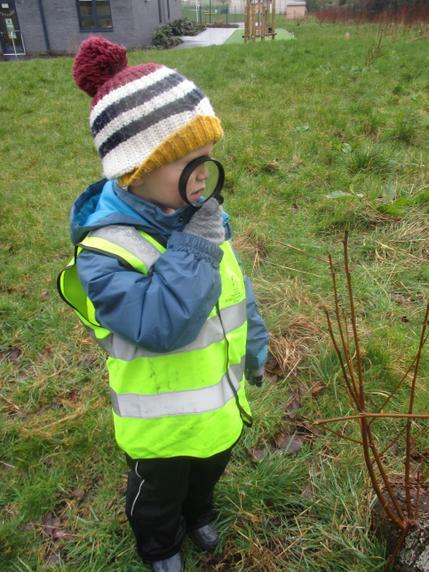 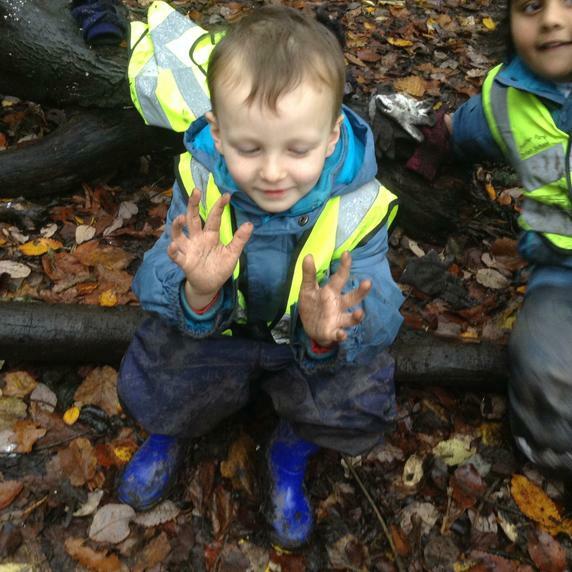 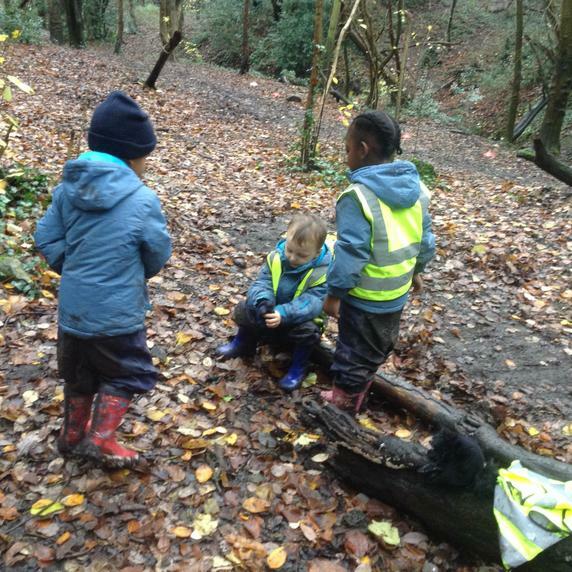 The Forest School initiative supports your child’s physical development, social interaction, confidence and self-esteem it also develops an understanding of natural places. 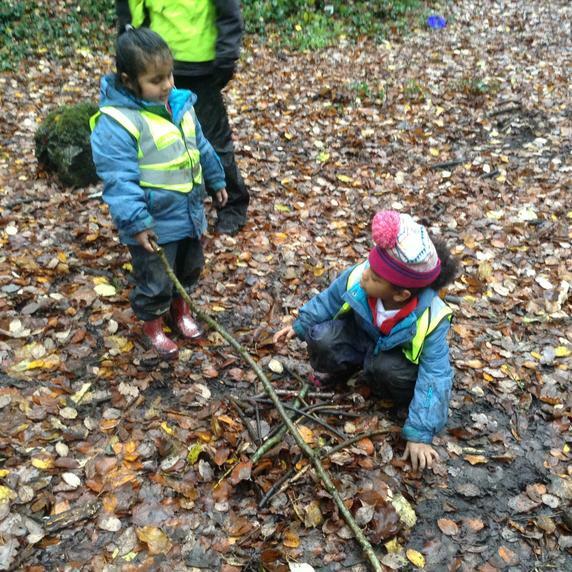 The children experience nature at first hand. 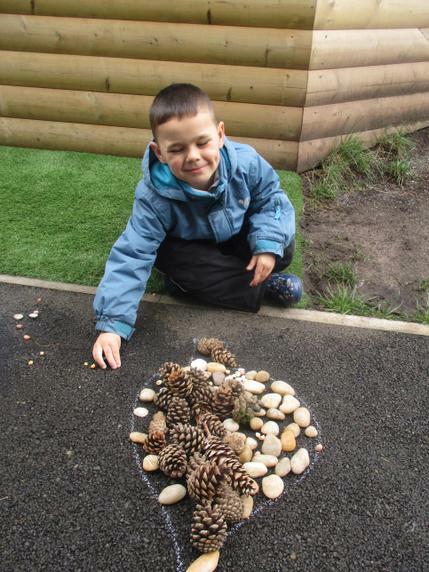 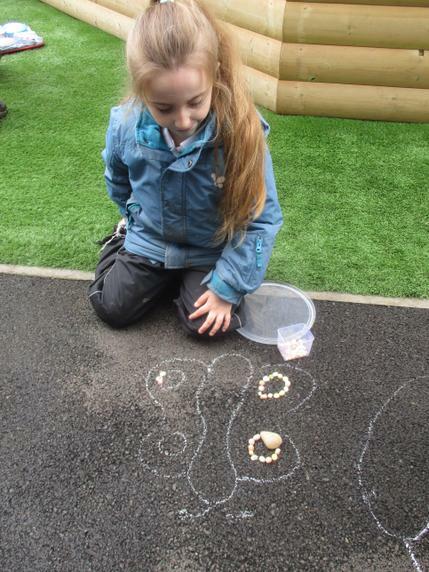 This is an excellent way to support and enrich the Foundation Stage curriculum. 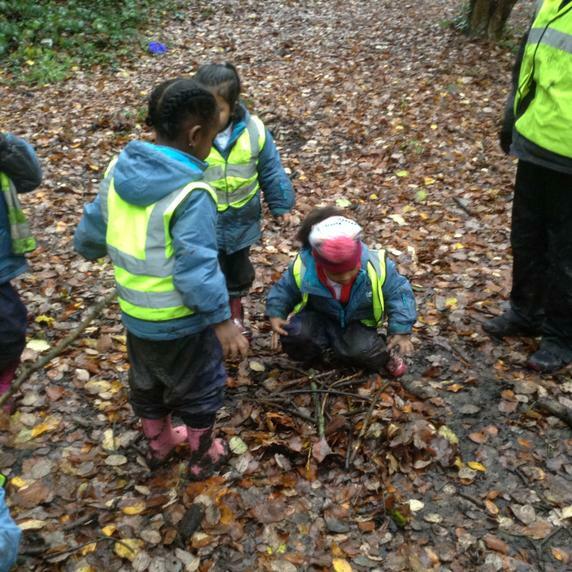 Our ‘forest’ is at Coombe Brook Valley. 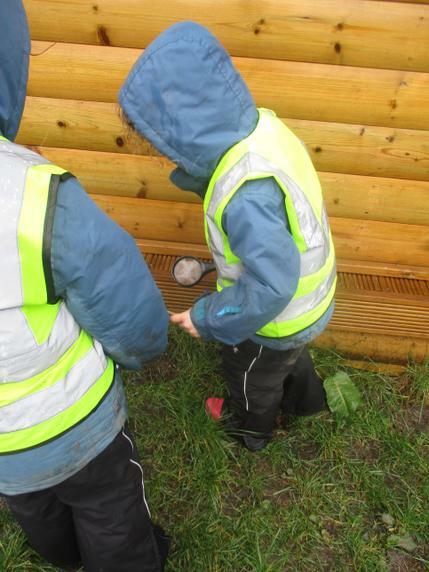 The school has worked with Bristol City Council to create a ‘base camp’ which is litter free and suitable for children to use. 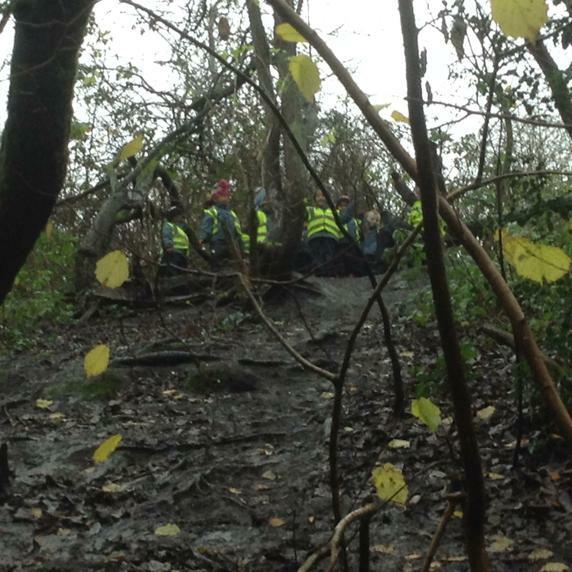 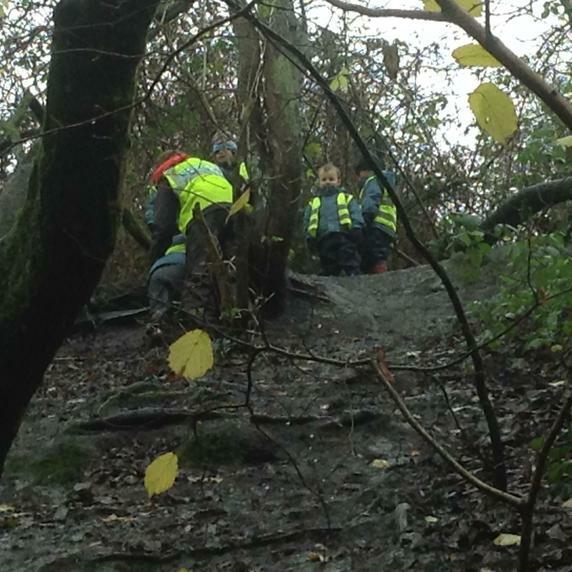 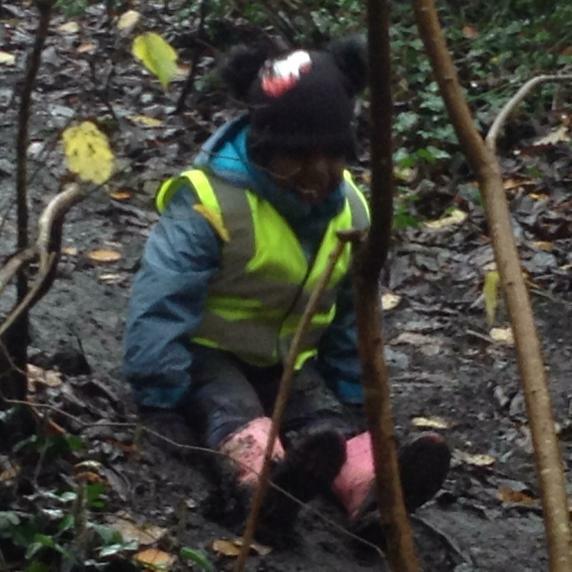 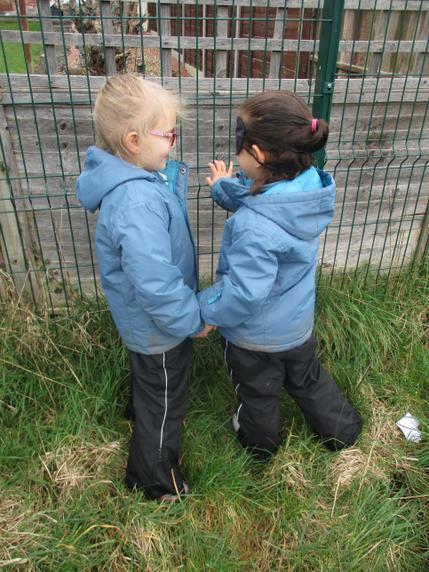 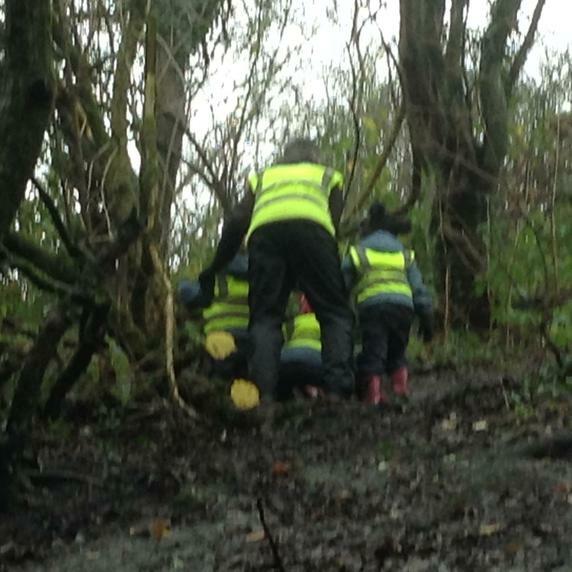 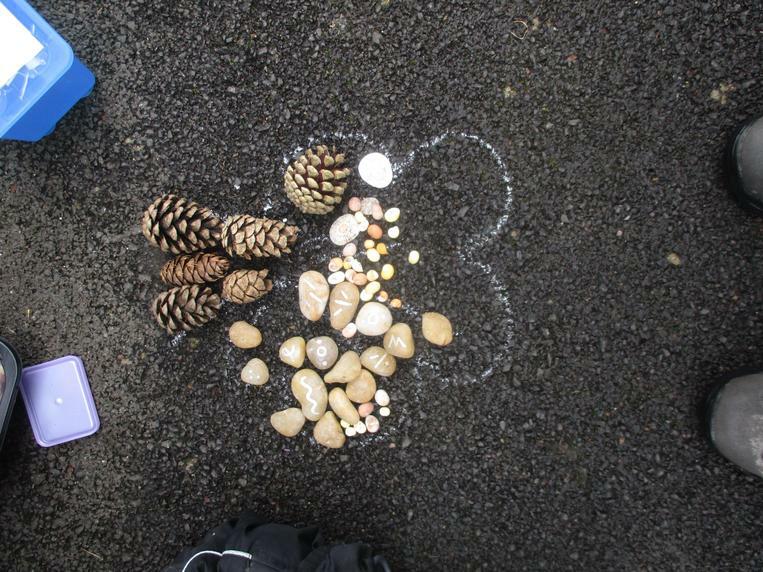 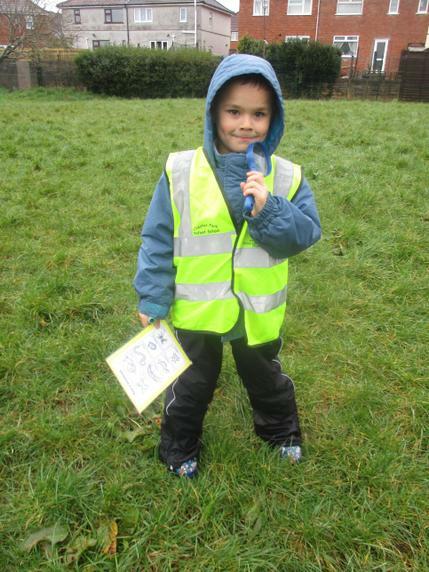 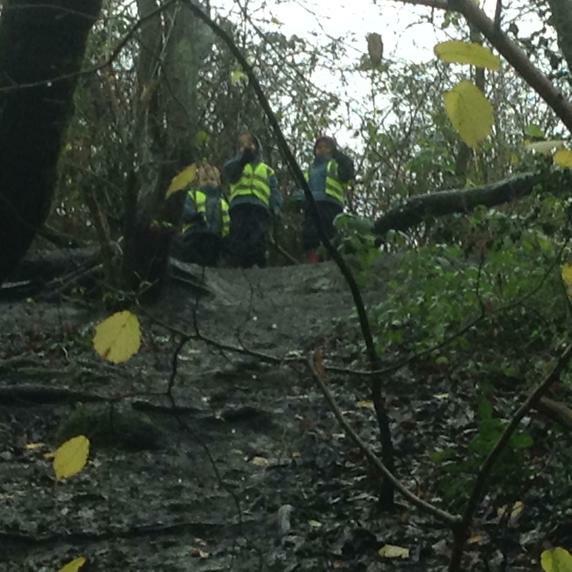 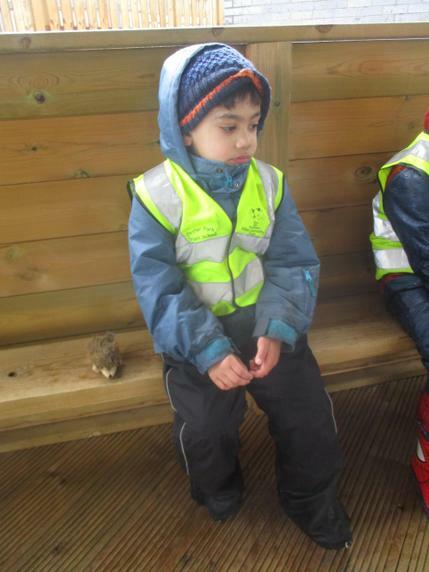 A group of 15 children will walk to our Forest School site after registration and will be back in school for lunchtime. 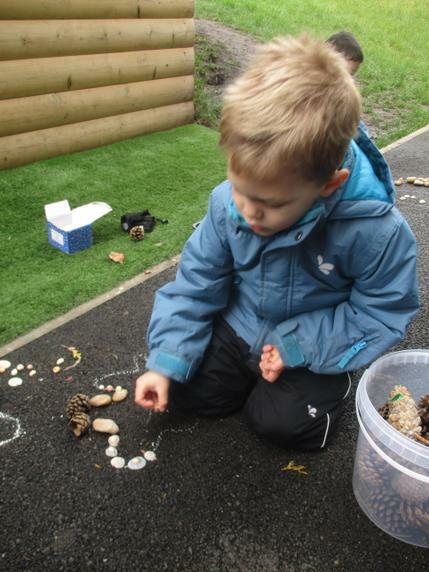 What do parents/carers need to provide? 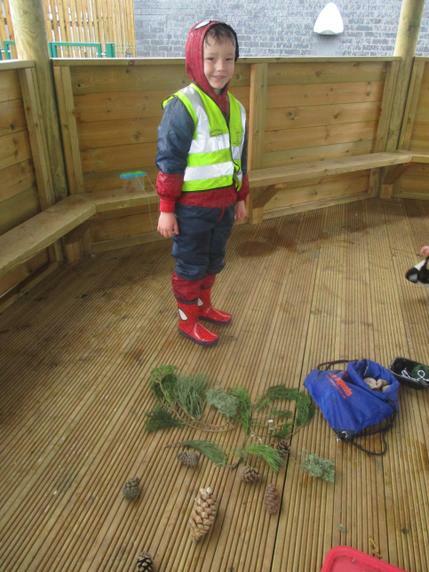 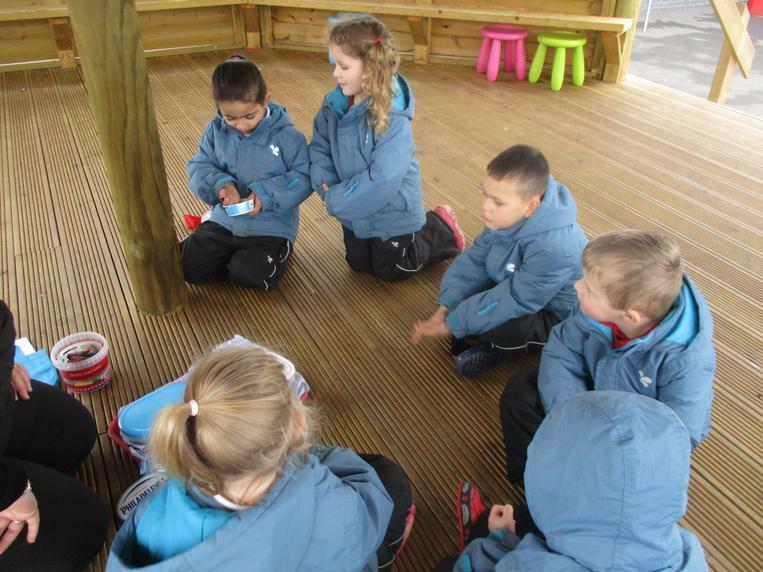 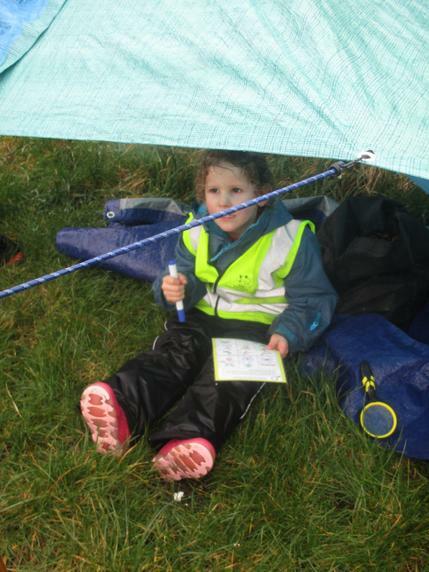 Parents/carers need to provide their child with wellington boots. 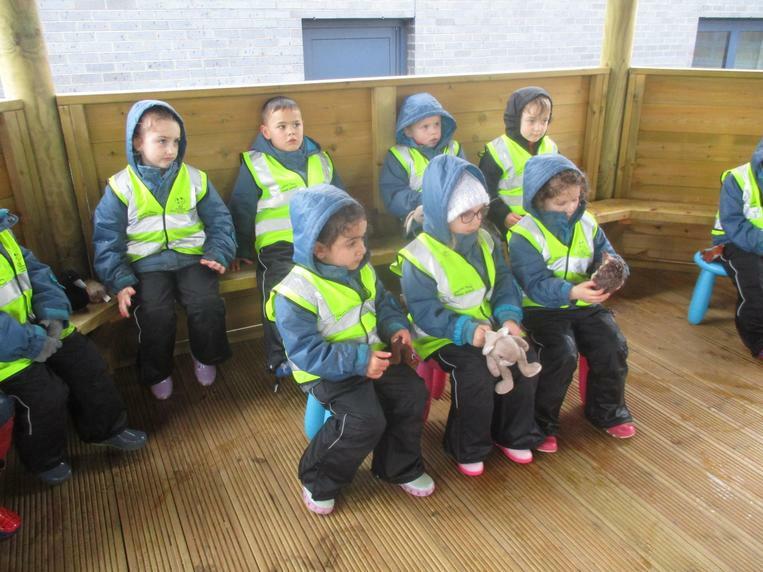 The school will provide each child with waterproof dungarees, coat and gloves.